 The video below demonstrates the features and functions of Scanfix Xpress. See how each feature can improve your application before adding the code. See how easy it is to build ScanFix cleanup operations into your C# image processing application. Use ScanFix Xpress to process images using features such as deskew, virtual bulb, auto binarize and despeckle. Use ImagXpress to view the images.